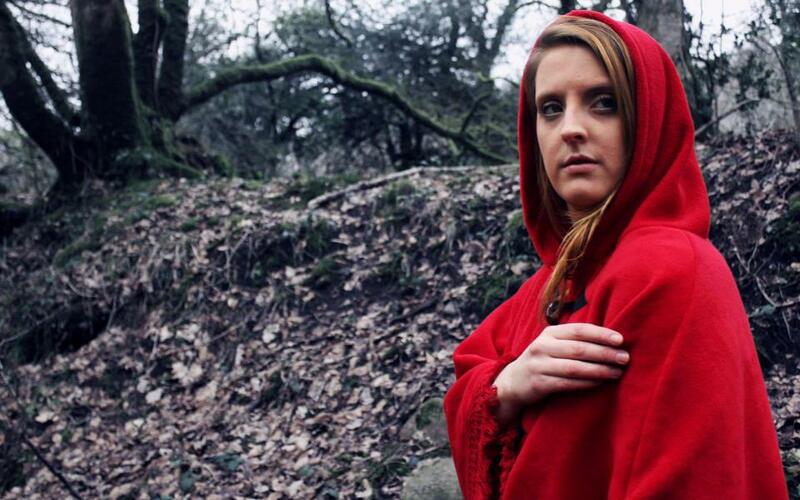 The Red-Hooded Girl is a 2013 short from Viewfinder Films, retelling the story of Red Riding Hood as a Gothic horror. Directed by Mark Norman from a script written by Nichola Tetlow, the film stars Elisabeth Burnette as the eponymous red-hooded girl, Rosie Mullin as her feverish grandmother, and Jim Elton as the creature. The production also features sound work from Julian Kemp, production photography by Jim and Rick Stear, and original music by Tom Menary. A teaser trailer was released on 6th May, 2013, and the finished film had its premiere on 27th July at the University of Exeter, headlining a selection of shorts and trailers including By the Sword, Exile and A Dark Tale. 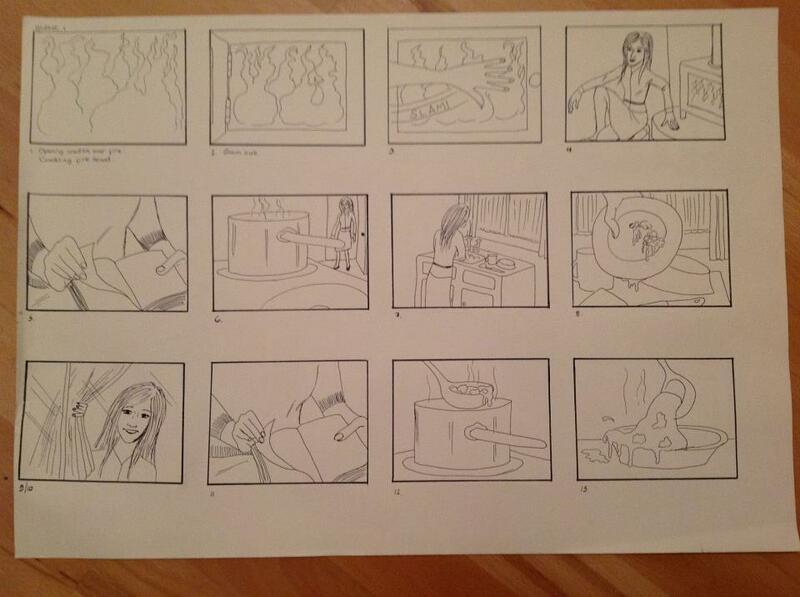 Storyboards drawn by Tracey Norman.